Here you can view nottinghamshire homeswaps, Want to list your nottinghamshire House Exchange? Advert Id (111966) This property is a Detached house. It is located in New Ollerton in nottinghamshire and has 3 bedrooms. Advert Id (111923) This property is a Detached house. It is located in Mansfield in nottinghamshire and has 3 bedrooms. Advert Id (111887) This property is a Terraced house. It is located in Stanton Hill in nottinghamshire and has 4 bedrooms. Advert Id (111824) This property is a Semi detached house. It is located in Sneinton in nottinghamshire and has 3 bedrooms. Advert Id (111820) This property is a Semi detached house. 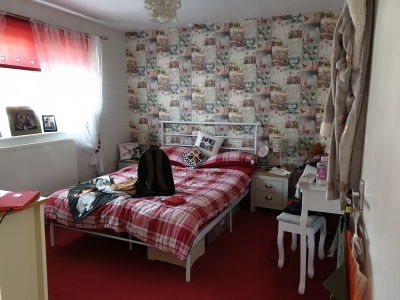 It is located in Mansfield in nottinghamshire and has 2 bedrooms. Advert Id (111752) This property is a Terraced house. It is located in New Basford in nottinghamshire and has 1 bedroom. Advert Id (111737) This property is a Terraced house. It is located in Bulwell in nottinghamshire and has 1 bedroom. Advert Id (111736) This property is a Terraced house. It is located in Bulwell in nottinghamshire and has 1 bedroom.